Roger Willard Adair, loving brother, son, uncle and friend, went to be with his Lord and Savior on Wednesday, March 15, 2017, in Apache Junction, Arizona, at age 57. Roger was born March 26, 1959, in Vicenza, Italy. He was raised in Mineral Wells and Austin, Texas. He attended Mineral Wells schools until his Freshman year of high school. He graduated from McCallum High School, Austin, Texas in 1977. Roger attended the University of Texas in Austin and then moved to Scottsdale Arizona to continue his degree plan. He graduated from Arizona State University in Phoenix, Arizona with a Bachelor of Science in Biology and a Certificate in American Indian Justice. He attended and graduated from Southwest College of Naturopathic Medicine & Health Sciences. 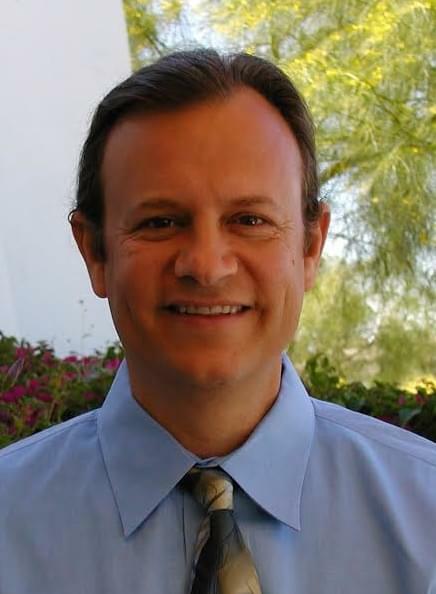 He opened a clinic in Apache Junction, Arizona and worked there until his illness and death. He will be remembered as a skilled physician, a caring doctor, brother, son and friend. Roger loved to laugh and share his thoughts about life and Indian heritage with his family and friends. Roger is survived by his mother, Ellen J. Adair of Corsicana; sisters, Margaret Morris (Jim, deceased) of Cartersville Georgia; Jackie-Jo Cunningham (Mark), of Glen Rose Texas; Roger’s nieces and nephews; Joshua Morris (Nancy), Morgan Morris (Megan), Scott Morris (Courtney), Dr. Kevin Cunningham (Jennifer), Jaime-Jo Cunningham and numerous relatives, cousins and friends. Roger also had a family of friends in Arizona that took him in and made him one of their own, the Troutt family of Mesa, Arizona. Services will be at First United Methodist Church, 320 N. 15th Street, Corsicana, with Dr. Steven Bell and Nancy Schusler officiating, Saturday, April 1st, 2017 at 11:00. Cremation and arrangements are by A Wise Choice Funeral Services, Mesa Arizona. We lost track of each other along our way, but I will always remember Roger as a cherished and loved friend. Roger was special. He had an uncanny knack for making everything better. I am lucky to have many great memories of the times we spent together in Mineral Wells and in Austin. My sincere condolences Ellen, Margaret, Jackie-Jo and all of Roger’s friends and family.